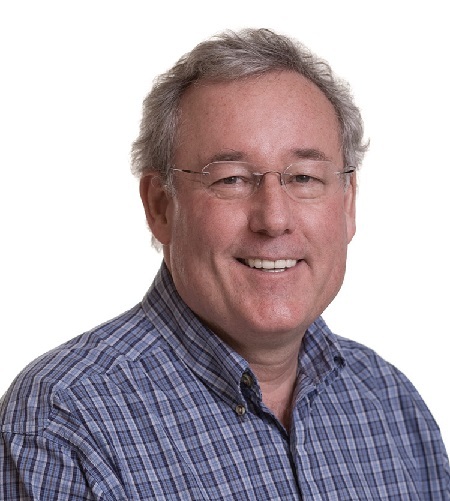 For his leadership, dedication, and expertise, ACM SIGGRAPH recognizes Kellogg S. Booth for his commitment to our community with the 2010 Outstanding Service Award. Kelly’s first leadership role in ACM SIGGRAPH was in 1981 when he chaired an ad-hoc committee that made policy recommendations about the conference technical program. This began more than a decade of continuous service at the highest level in the organization. Kelly served on an ACM committee that recommended comprehensive changes to how SIG conferences should be managed. In 1983 he served as co-chair for the SIGGRAPH Conference. He was then elected to the position of ACM SIGGRAPH Chair in 1985, serving in that role until 1989. He helped guide the organization and the conference through a period of extraordinary creativity and growth in the field of computer graphics and interactive techniques, working to put in place a three-year budgeting cycle to ensure financial stability. Peer review is the mechanism by which scientific communities vet and improve research contributions. ACM SIGGRAPH has always held its sponsored conferences to the highest standards of peer review. 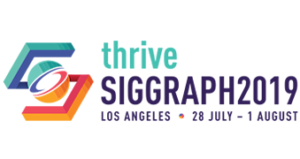 Kelly has contributed to this effort with service on the program committees of at least 18 conferences sponsored by ACM SIGGRAPH over the past 30 years. He has reviewed an estimated 500 papers during this time, helping to identify the best ones and providing constructive feedback for all of them. With this award, ACM SIGGRAPH shows its pride in Kelly Booth and his exemplary contributions to the organization, its conferences, and its tradition of scholarship. Biographical Sketch Kellogg S. Booth is a Professor of Computer Science and the former Director of the Media and Graphics Interdisciplinary Centre at the University of British Columbia. He has worked in the fields of computer graphics and human-computer interaction since 1968. He received his bachelor’s degree in mathematics from the California Institute of Technology, and his master’s and PhD degrees from the University of California at Berkeley. Prior to UBC, he was a faculty member in the Department of Computer Science at the University of Waterloo (1977-1990), and before that a staff member at Lawrence Livermore National Laboratory (1968-1976). His research interests include human-computer interaction, visualization, computer graphics, user-interface design, and analysis of algorithms. He has co-authored more than 100 journal and conference papers. He is a Distinguished Member of the ACM.